These two times were too short, but I met a lot of friends from the world over. Moreover, ABC school has great teachers who always listened to us, it didn’t seem that we were having a English lesson because were enjoying it so much ! 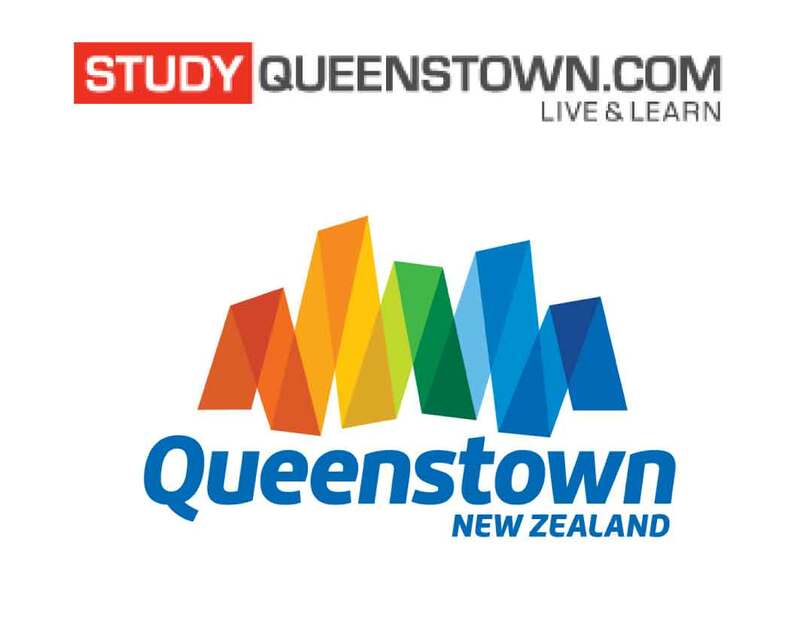 In fact, in ABC school everything is great, we can ski,… And Queenstown is a wonderful town, everything’s there. About the homestay families, the two times, I was in a really kind family, they were really helpful and I miss them. Finally, I can say that when I was in ABC school, I just didn’t want to go back home.